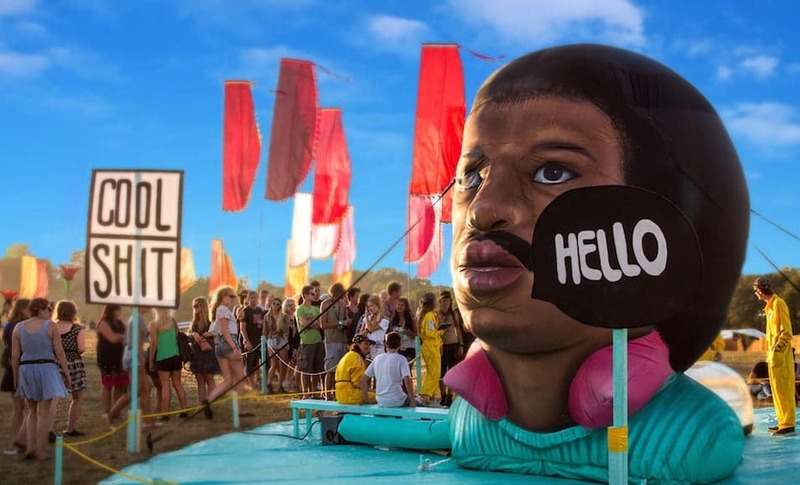 A large sculpture of Lionel Richie’s head, was luckily funded, and brought to a music festival in England. A Graphic design student was looking for 8 dollars to buy a burrito, although he raised $1000, a Kickstarter record. He instead went on to rate the 24 different combinations of chicken burrito available, and also while skydiving.